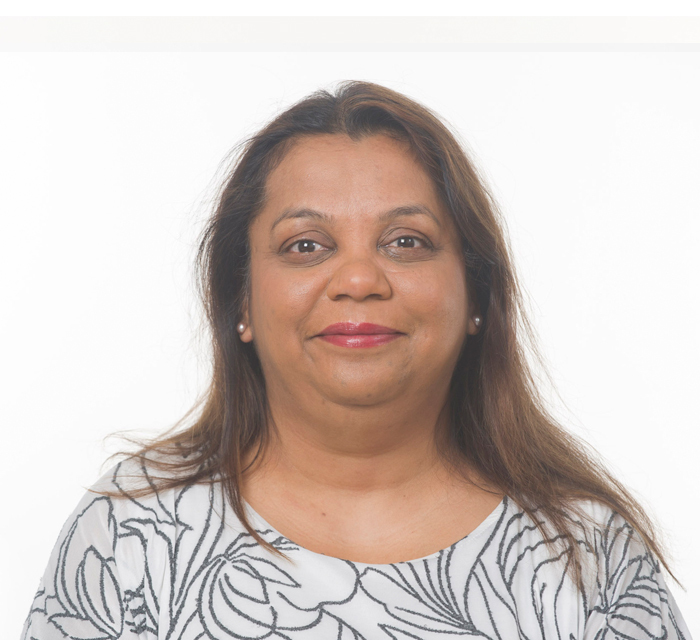 Shimi Shah is Executive Director and Chair of Carousel Solutions and has more than 20 years investment and venture capital experience working for companies including FORSA LLC, Partnerships UK (PUK) and Hanson Capital. In her current role Shimi works with SMEs, family offices and private equity and sovereign wealth funds to expand in and out of the Middle East and Europe. Shimi holds an advisory board role with StartAd, board director position with Bboxx and she is also chair of leading kid’s club design company Worldwide Kids Club.